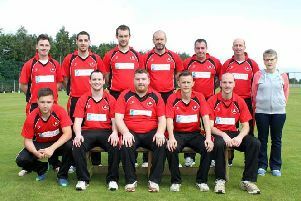 Derry Midweek Cricket League AGM takes place on Tuesday night. The Derry Midweek Cricket League’s Annual General Meeting takes place this Tuesday December 13. The meeting will take place at Glendermott CC at 7.30pm sharp. The council ask that a minimum of one representative is present from each club.